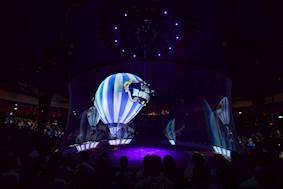 Задача: The Roncalli circus, founded in Germany in 1976 wanted to develop the traditional circus experience in an imaginative, creative way. 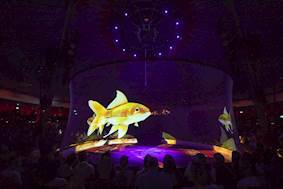 Решение: Roncalli’s agency TAG/TRAUM in cooperation with Bluebox selected Optoma as the best solution for this project and installed 11 ZU850 laser projectors for a mesmerising holographic experience. 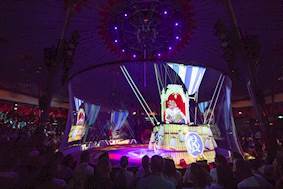 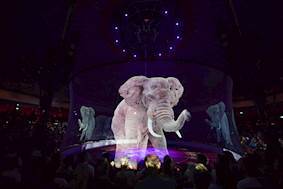 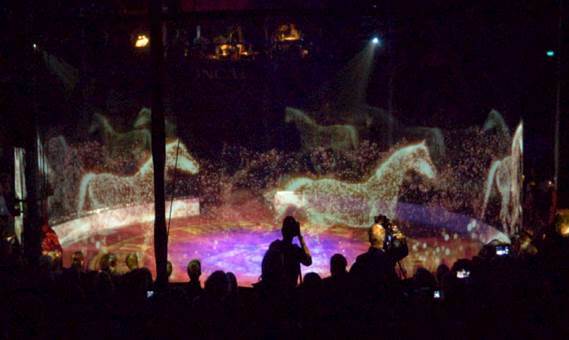 Результаты: Optoma’s ZU850 projectors bring the Roncalli circus to life, thrilling audiences all over Germany and Austria with entertaining holographic footage.